This article was originally published by ProPublica on October 21st, 2016. 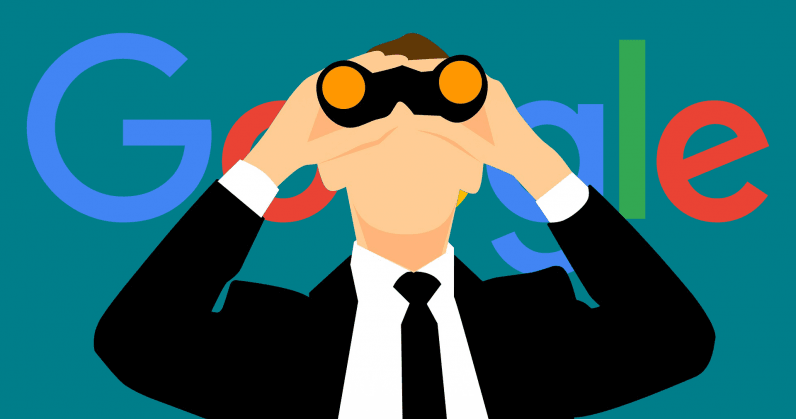 The move is a sea change for Google and a further blow to the online ad industry’s longstanding contention that web tracking is mostly anonymous. In recent years, Facebook, offline data brokers and others have increasingly sought to combine their troves of web tracking data with people’s real names. But until this summer, Google held the line. “The fact that DoubleClick data wasn’t being regularly connected to personally identifiable information was a really significant last stand,” said Paul Ohm, faculty director of the Center on Privacy and Technology at Georgetown Law. Connecting web browsing habits to personally identifiable information has long been controversial. Privacy advocates raised a ruckus in 1999 when DoubleClick purchased a data broker that assembled people’s names, addresses and offline interests. The merger could have allowed DoubleClick to combine its web browsing information with people’s names. After an investigation by the Federal Trade Commission, DoubleClick sold the broker at a loss. In response to the controversy, the nascent online advertising industry formed the Network Advertising Initiative in 2000 to establish ethical codes. The industry promised to provide consumers with notice when their data was being collected, and options to opt out. But the era of social networking has ushered in a new wave of identifiable tracking, in which services such as Facebook and Twitter have been able to track logged-in users when they shared an item from another website. Two years ago, Facebook announced that it would track its users by name across the Internet when they visit websites containing Facebook buttons such as “Share” and “Like” – even when users don’t click on the button. (Here’s how you can opt out of the targeted ads generated by that tracking). Offline data brokers also started to merge their mailing lists with online shoppers. “The marriage of online and offline is the ad targeting of the last 10 years on steroids,” said Scott Howe, chief executive of broker firm Acxiom. To opt-out of Google’s identified tracking, visit the Activity controls on Google’s My Account page, and uncheck the box next to “Include Chrome browsing history and activity from websites and apps that use Google services.” You can also delete past activity from your account. This piece originally appeared at Pro Publica, and was re-published with permission.